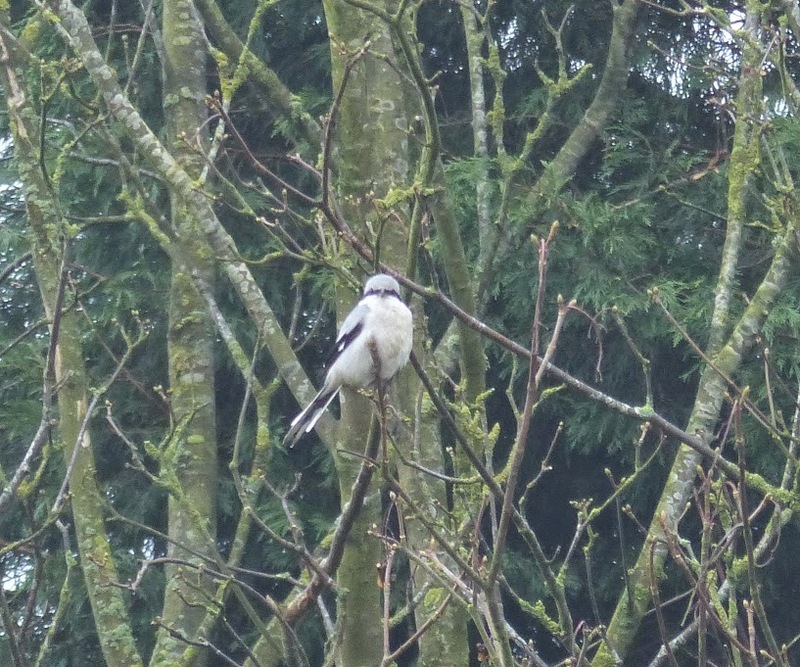 My fourth great grey shrike of the year after I struggled so much to see one last winter. 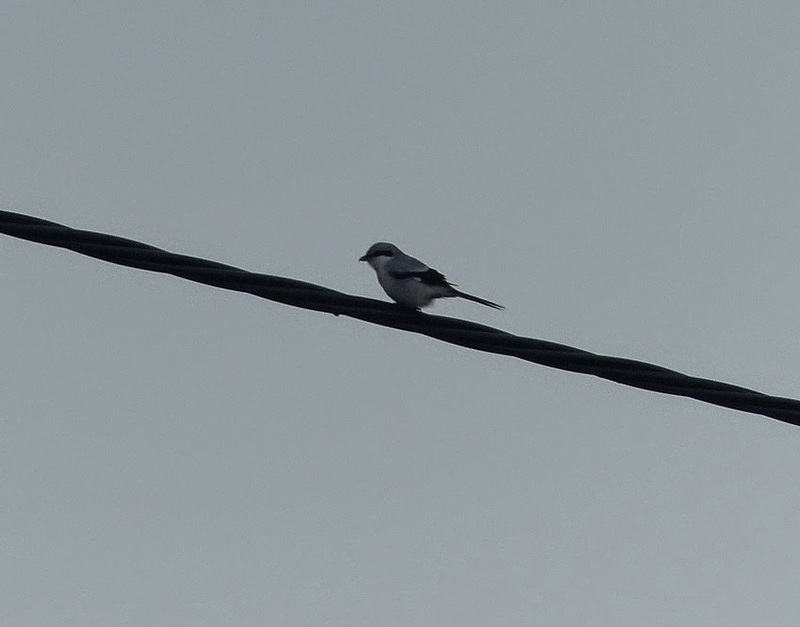 This was the second time I have seen the species at Griddleton, the first was in February 2010. Wheres the nearest place id be likely to get a shot of one Colin? Are they likely to turn up in St Helens or Billinge even? Grindleton Fell is your best bet at the moment. Its just north of Clitheroe at SD747474. The bird is regularly seen here during the winter. 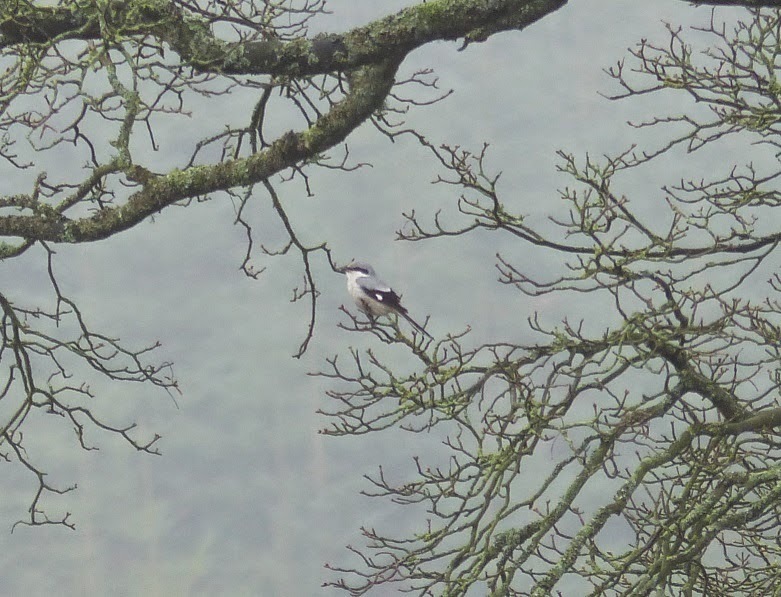 There are records of great grey shrike from St Helens but not for a few years. There's been a big influx into the country this year so keep a look out!